Cornwall Housing is a company owned by Cornwall Council that is responsible for managing and maintaining the 10,400 council properties throughout Cornwall. It carries out regular research to engage with the local communities it serves. Find out tenants readiness and preparedness for online services. Cornwall Housing had a clear specification for the census survey, which consisted of a postal survey, followed by a reminder letter, a second full survey pack followed by outbound telephone interviews and door to door visits. An online survey was also made available to collect responses. PFA Research assisted with the communication campaign, titled ‘Everyone Matters’, with the use of a consistent design applied to the questionnaire and three different explanatory leaflets with content targeted to be relevant to each customer segment. The data collection process was complimented by an inbound telephone helpline and response mechanisms throughout the period of the survey. Over the six month period of the project, a total response of 79% was achieved, collecting data for around 16,000 individuals. The research found that 46% of homes are occupied by a single person, and about 49% of tenants are aged 60 or over. 62% of households had one or more occupants with a disability or health condition. Only about one fifth of homes included a child under 16 years of age. 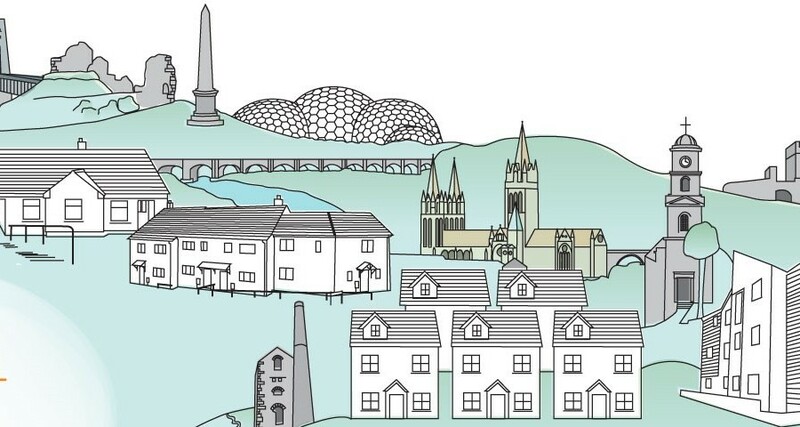 The research greatly improved the extent and accuracy of information that Cornwall Housing holds for its tenants and the collective information is now being used to plan future services, allowing resources to be used in the most efficient way to meet the needs of the local community.